Plum Deluxe is an online lifestyle magazine. Our mission is to share all the little ways to celebrate today. Founded in 2007, our editorial is high quality and focused in the areas of food and drink, travel, health, home, style and fashion. Plum Deluxe readers are savvy consumers who trust us to bring them only the best. Description: This is an opportunity to directly reach Plum Deluxe’s consumer audience through a well written sponsored content piece. This will be written by the Plum Deluxe team of experts and featured on the website permanently. In addition to promotion on the website itself, it also includes promotion in our email newsletter, and our extensive social media presence, as well as syndication partners where appropriate. Requirements: Must be relevant to the Plum Deluxe community. 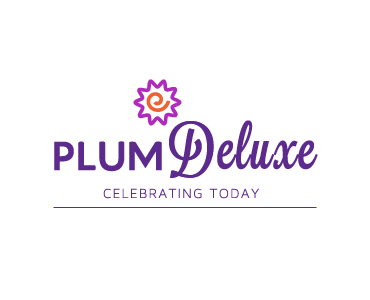 Please provide enough information, links, photos or videos in order for the Plum Deluxe editorial team to be able to effectively write the featured content piece.